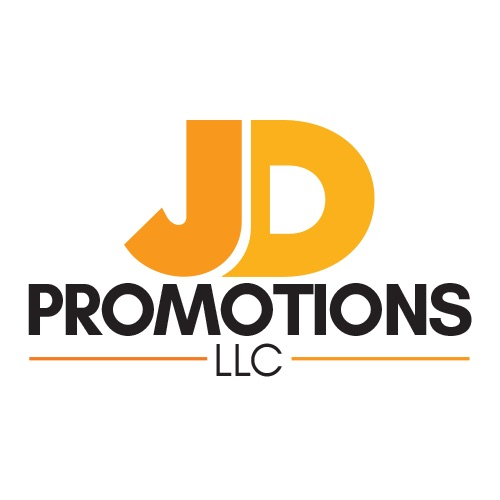 JD Promotions LLC, in association with Altitude Entertainment, presents The Inspirations on March 8 at 7:30 p.m. at Calvary Baptist Church in Altoona. General admission tickets are $20 plus applicable fees and go on sale Monday, Jan. 28, at 8 a.m. via www.centralpatickets.com. The Inspirations are considered one of the most important groups ever to sing and record Southern Gospel music. Southern Gospel is a form that, despite its generic-sounding name, actually refers to a very specific quartet-based style, featuring carefully orchestrated harmonies.